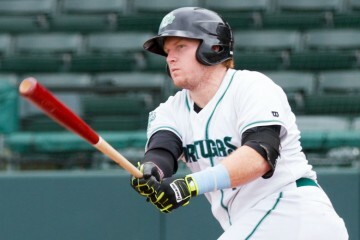 Tim Melville signed with the Reds after the 2015 season, which was inconsistent but featured a very strong finish. 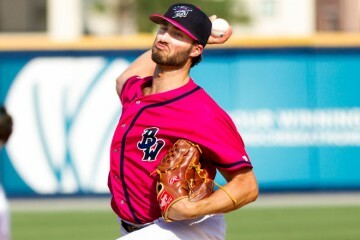 Tim Adleman spent the 2015 season as a starter for Pensacola, but the right hander profiles better as a future reliever. Layne Somsen posted a sub 3.00 ERA between his stops in Double and Triple-A with the Reds in 2015. 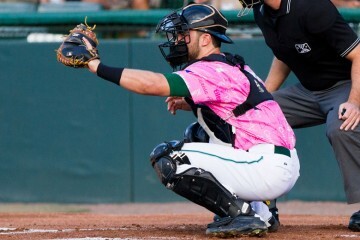 Joe Hudson has an inconsistent offensive season in 2015, but shined behind the plate as a defender. Drew Hayes posted an ERA below 3.00 at Double-A and Triple-A in the 2015 season for the Cincinnati Reds. The Cincinnati Reds picked up Dayan Diaz after the 2015 season where he had a 1.73 ERA in the minor leagues. Chad Wallach had an inconsistent, but solid first season with the Cincinnati Reds organization in 2016. 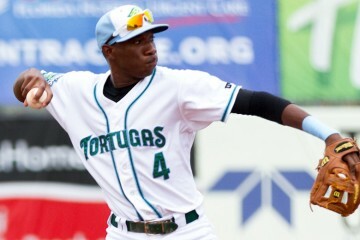 Cincinnati Reds SS prospect Carlton Daal spent the entire year with the Daytona Tortugas in 2015. 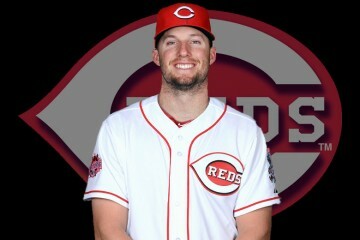 Tyler Holt joined the Cincinnati Reds organization after spending most of the year with the Cleveland Indians. 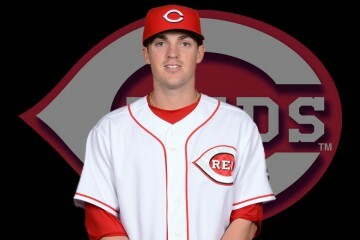 Reliever Stephen Johnson began his 2015 season with the Giants, but joined the Cincinnati Reds organization late in the year.